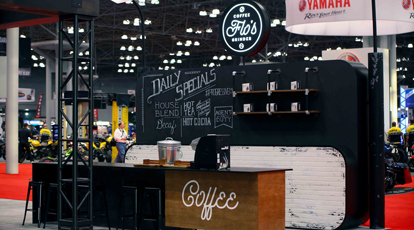 The Progressive® International Motorcycle Shows® is the world’s largest consumer motorcycle show tour. 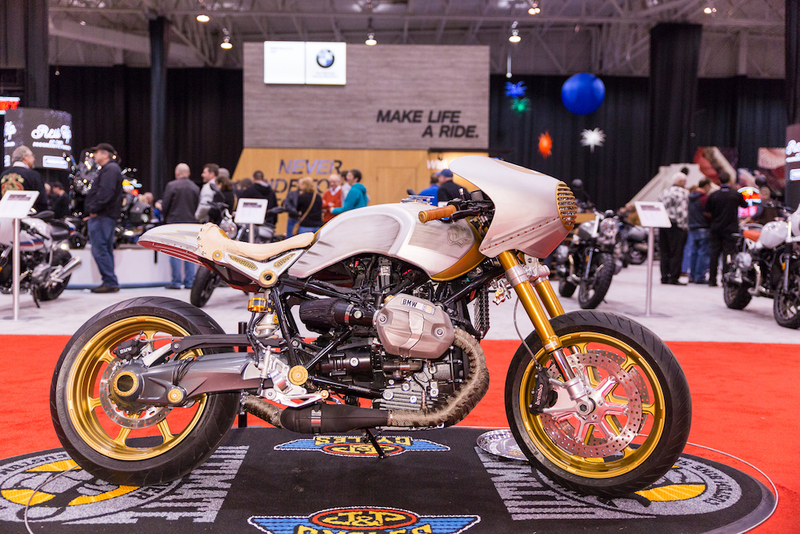 The IMS Tour provides attendees with an all-access pass to the world of motorcycling, connecting hundreds of thousands of motorsports enthusiasts with top manufacturers and premier aftermarket brands. 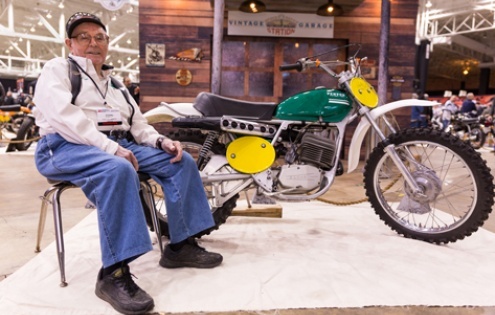 The Progressive® International Motorcycle Shows® is managed by Advanstar Communications, Inc., dba UBM, a member of the Motorcycle Industry Council. 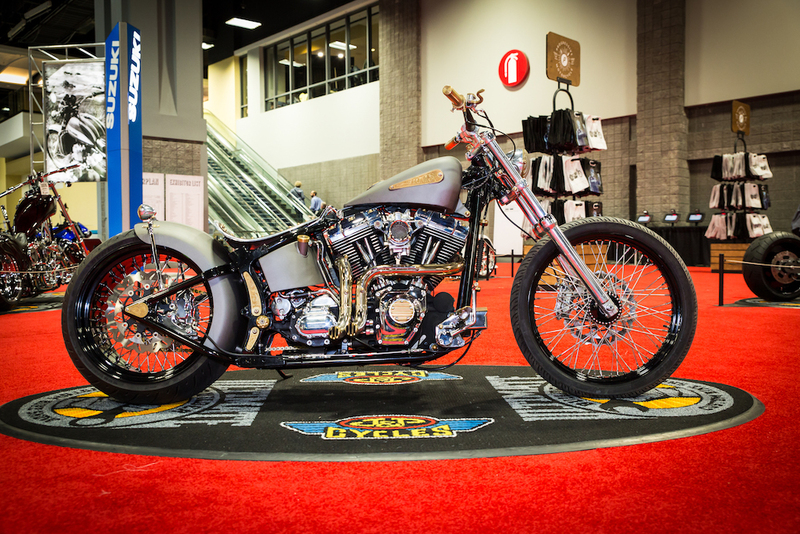 IMS attracts powersports enthusiasts, emerging new riders, and the highly desirable under 35 year old audience. 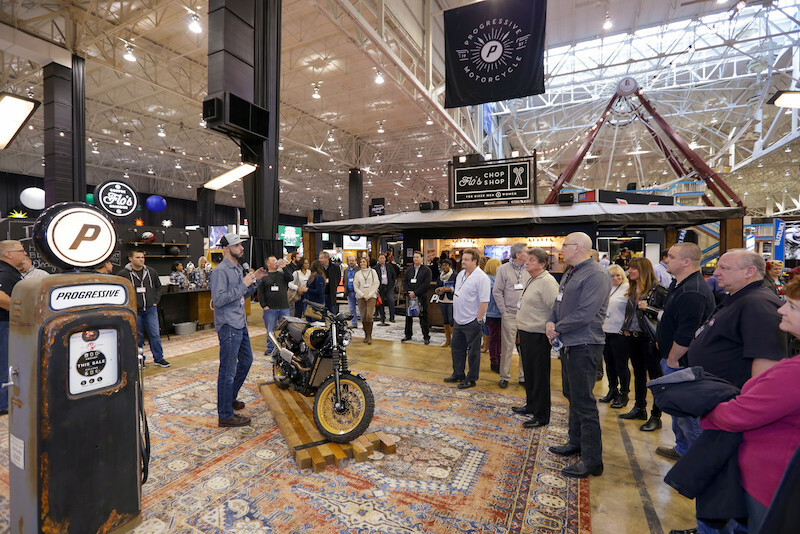 IMS attendees are affluent and ready to purchase, engaged with the sport and lifestyle, and influenced by the brands they meet. The top two reasons that enthusiasts attend the shows are to see new 2, 3 and 4-wheel vehicles and to evaluate and purchase aftermarket parts, accessories and gear.